A couple of months ago, I got recruited to help organize my church's storage areas. 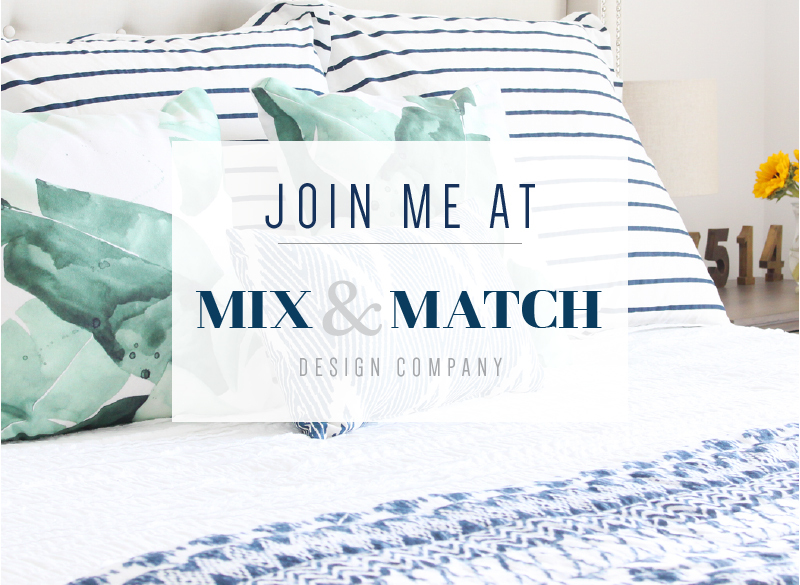 Being a lover of organization, I was thrilled to be asked to be involved! We're starting the planning process now so we're currently figuring out what the needs are and how to best use the space that we have. I've never organized a communal space like this before, so I've been spending a good chunk of time brainstorming to make sure I don't miss anything and that I'm considering all the needs, wants, and desires of all involved parties. Our church currently rents space from another local church (they meet in the mornings and we have the sanctuary for the evenings), so our storage space is a little crazy and scattered there. We have a funky-shaped closet and two large metal cabinets to hold everything we need for the service each week. 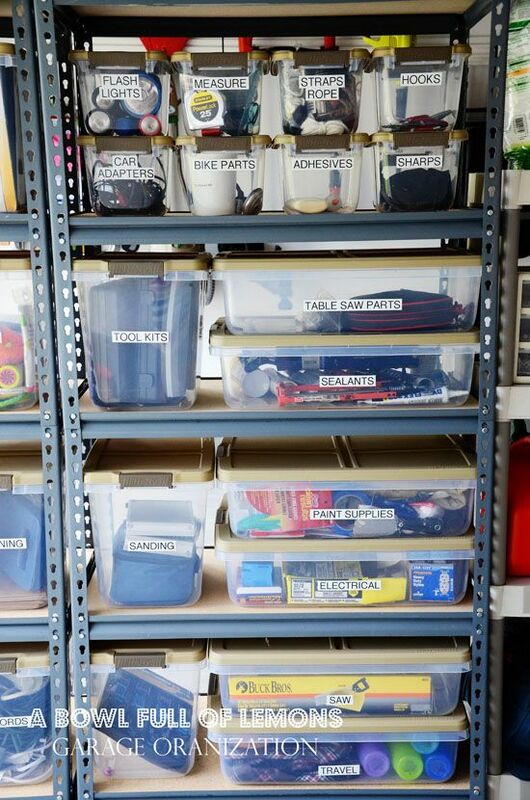 Also, different people set up and tear down every week, so the storage system has to be super user-friendly and well-labeled. It's certainly a unique project, and the storage is tight, but I'm excited about it! 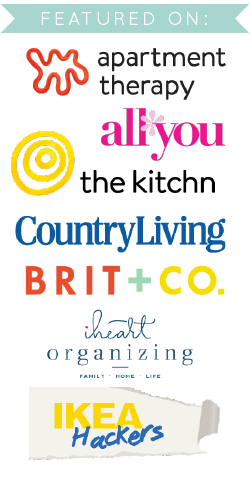 To kickstart my planning, I've been brushing up on organization tips and tricks as well as scouring Pinterest and the web to find inspiration. 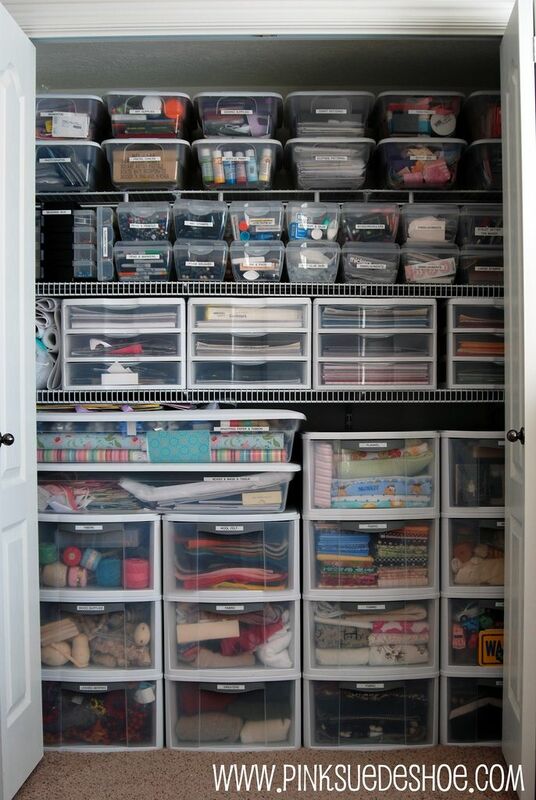 One of my favorite sets of practical closet organizing tips came from the RedEnvelope blog. 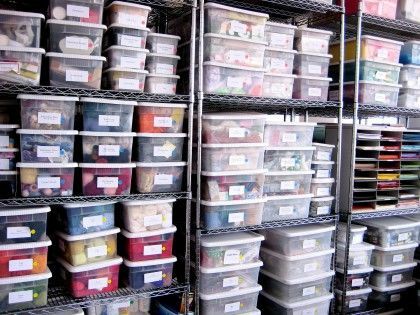 Though it's clothing-related, rather than storage-related, the tips are really great, so check it out if you're planning a closet-related organization project of your own! Acquired a list of important contact people who use and are in charge of these items each week. 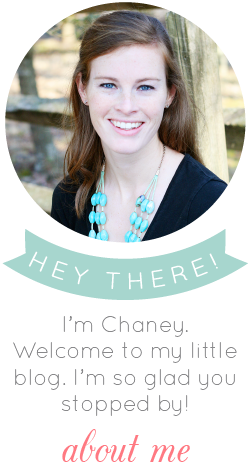 Our church has different teams such as hospitality, music, children's ministry, etc. and each of those teams has a leader. Asked for a list of every item that needs to be stored - from sound equipment down to the paper plates we use for after church feasts. Created a survey for each team leader to fill out with things such as their wants and needs, what's currently working well and what's not, and where they want their items to be stored (e.g. in the metal cabinet vs. the closet). 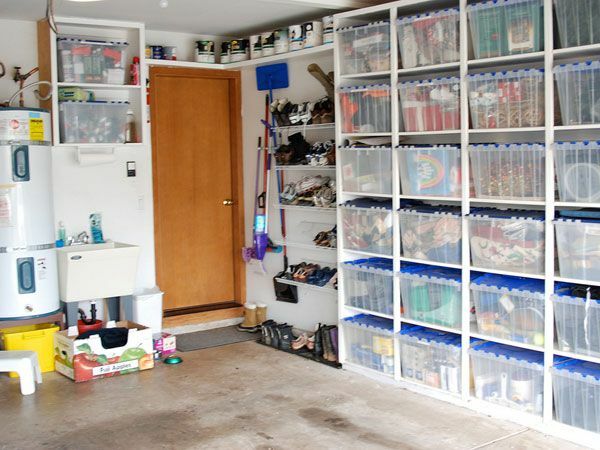 Next, we're planning a "clean out the closet" day for the near future, and then it'll be onto the real hands-on part - the organizing! We will definitely be needing some new, sturdy storage bins, but we're on a tight budget. If any of you have any ideas on where to get durable, inexpensive, preferably clear tupperware bins with lids, I'm definitely open to ideas!! Shoot them my way, please :). Have any of you ever undertaken a major community-oriented project like this? I'd love your wisdom if you have. Hopefully I'll be able to snap some photos and report back on the progress of this project soon! This sounds like fun! I love it when our natural gifts and service opportunities collide. Can't wait to see what you and the team come up with. Enjoy! 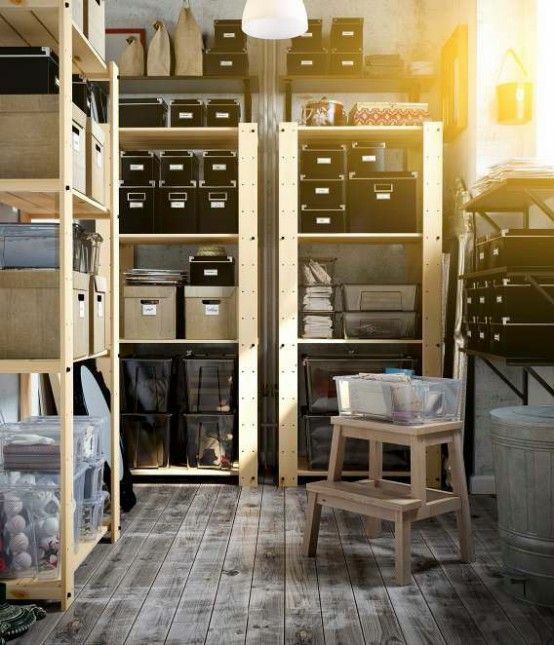 It`s great you have shared nice information about Storage Solutions Perth. I like the way you have explain the process of storage solution it`s great and in upcoming month I will try to use your services.